A modern interpretation of traditional caribbean rum. 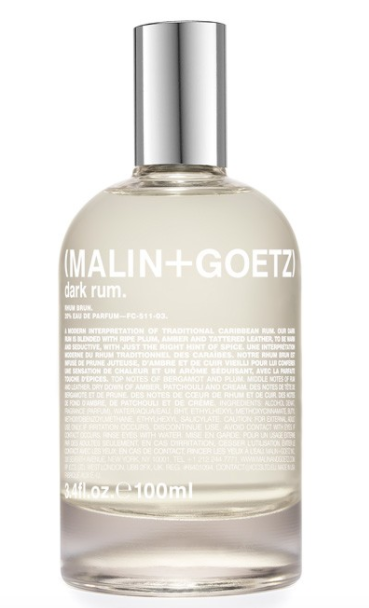 Malin + Goetz dark rum is blended with ripe plum, amber and tattered leather, to be warm and seductive, with just the right hint of spice. Designed for men and women. 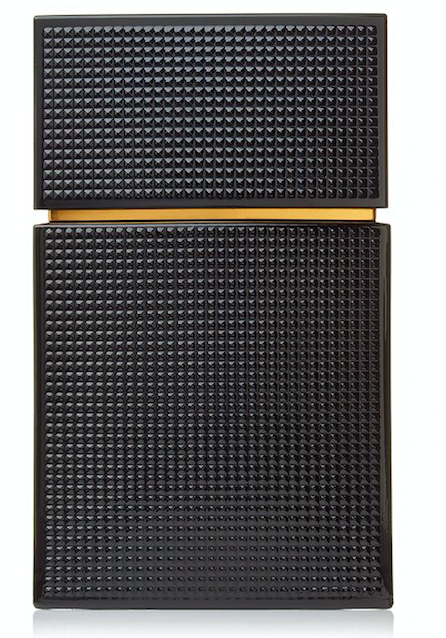 The scent of the Hermès girls, Twilly d’Hermès is a daring fragrance woven with striking ginger and sensual tuberose. 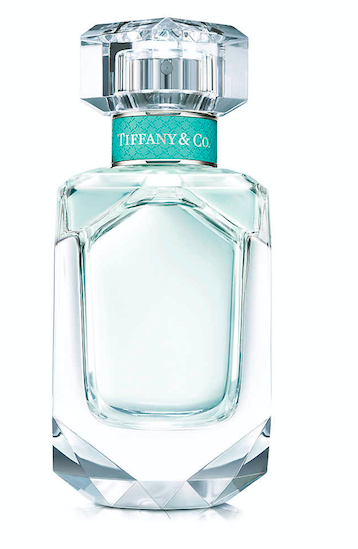 A floral, spicy and oriental Eau de Parfum new to the fragrance stands this fall. Jo Malone MBE – founder of Jo Loves has created the first fragrance brush of its kind inviting you to become the artist. Sweet distinctive smell enough to leave you lusting for the summer break just that little bit longer. 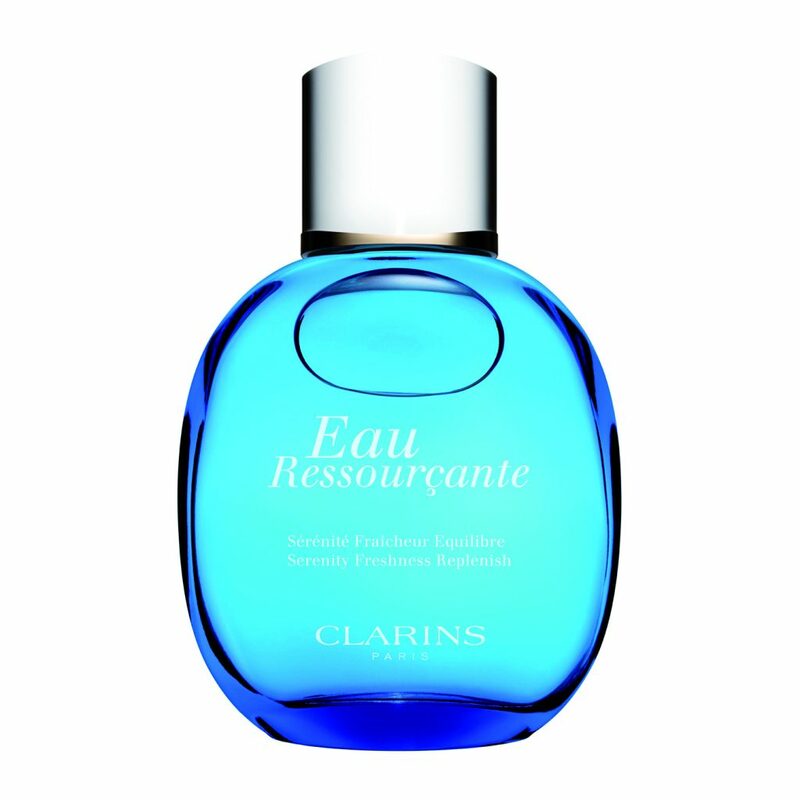 Eau Ressourçante is more than a fragrance, it’s a skin treatment too. A long-lasting woody-floral which helps to release tension, clear and calm the mind and restore balance. 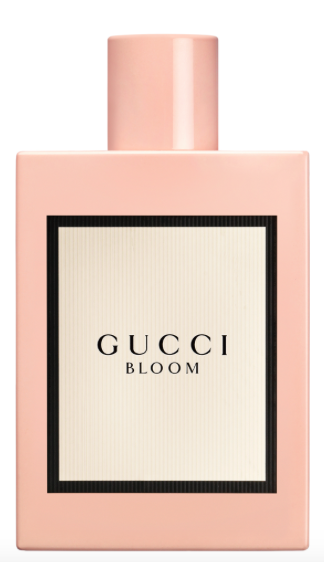 Capturing the spirit of the contemporary, diverse and authentic women of Gucci, Bloom is creative director Alessandro Michele’s first fragrance for the House. Envisioned as a thriving garden of flowers, Bloom is created to unfold like its name. Born with notes of natural tuberose and Jasmine leave an unexpectedly rich white floral scent on the skin. 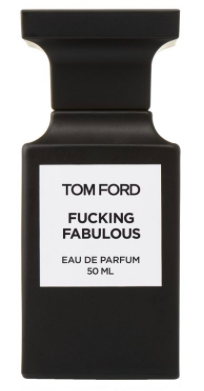 This limited edition fragrance is debuting at Ford’s spring/summer 2018 runway show in New York on September 6th 2017, and will be exclusively available the next day in Tom Ford boutiques and on TomFord.com. The key notes are almond bitter oil, tonka resinoid, orris accord, cashmeran, leather accord, and clary sage oil. 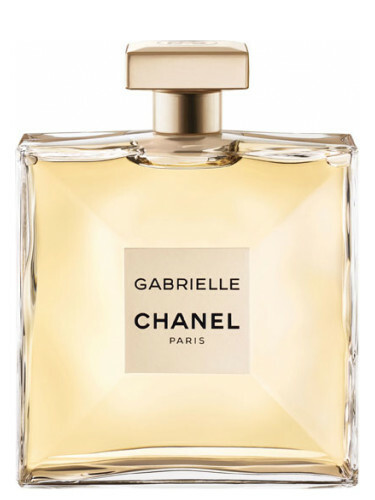 New, modern, artisanal scent, with the noble iris at its heart that is exhilarating and inspired as love itself. Notes of; vert de mandarine, noble iris patchouli and musk. Light bottle, intense fragrance. Aura Eau de Parfum is the latest from Mulger. 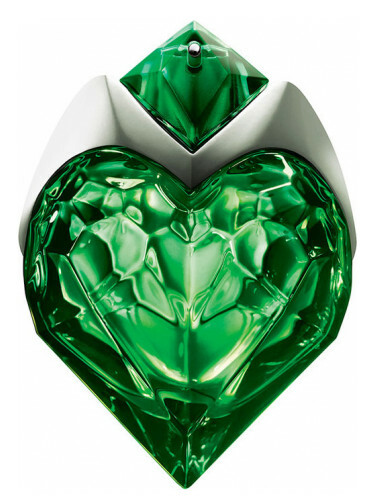 The botanical heart is a duo of green and floral notes with a blend of rhubarb leaves and orange blossom absolute for an explosive and intense freshness. The animal heart is the combination of bourbon vanilla absolute and wolfwood, a new silky enveloping wood with a sensual texture. Inspired by Gabrielle Chanel, the House of CHANEL perfumer Olivier Polge, working with the CHANEL Laboratory of Creation and Development of Perfumes, composed a solar flower based on a bouquet of four white flowers. A creamy and enveloping heart of exotic jasmine, shimmering with the fruity green notes of ylang-ylang. Fresh and sparkling orange blossom shines through, offering a glimpse of Grasse tuberose. Feel the freedom with Elizabeth and James’ latest offering of Nirvana Black. A bold and addictive blend of violet, sensual sandalwood and rich vanilla strike the match on finding the perfect balance between masculine and feminine. This entry was posted in Beauty & Grooming, Shopping and tagged chanel, Clarins, Elizabeth and James, gucci, hermes, Jo Loves, Jo Malone, MALIN + GOETZ, Mulger, Tiffany, tom ford. Bookmark the permalink.